We would love for you to see Kamloops’s best storage units in person. Our friendly and professional staff are always ready to answer your questions during our normal office hours. 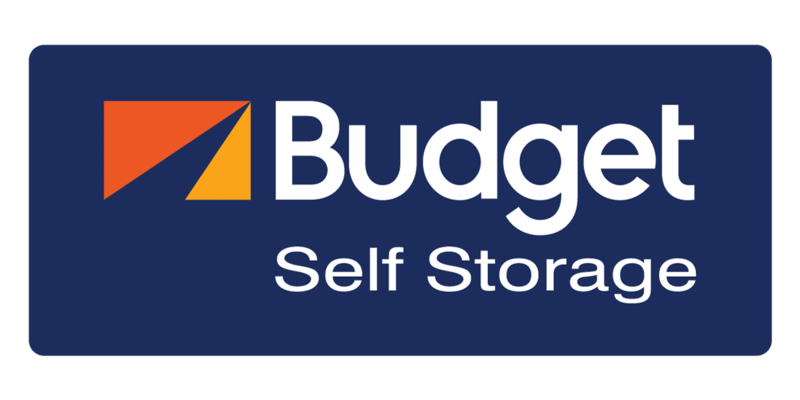 Budget Self Storage is conveniently located in Kamloops, BC, minutes from local highways and other main roads.